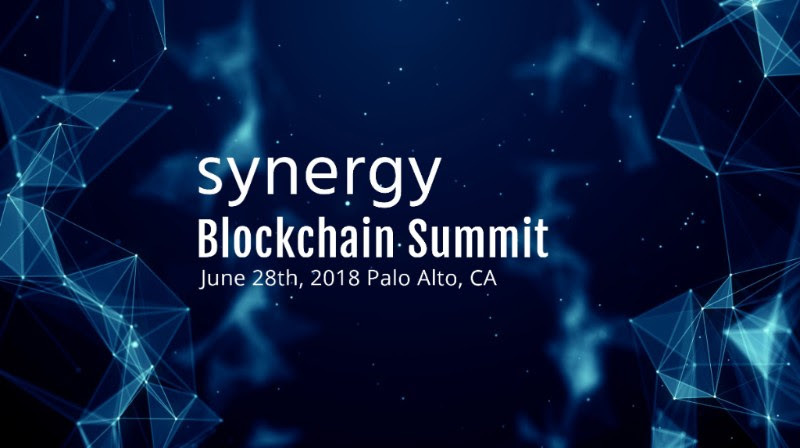 Join F50 at the Synergy Blockchain Summit, a fusion of traditional venture capital and blockchain investment. Meet VCs, Investors, Thought Leaders, and Select Entrepreneurs as we learn from industry experts about the future of Blockchain investment and token economy compliance. The Summit will feature over 50 global leaders from the top law firms, CPA’s, and VC’s in the investment ecosystem, along with extraordinary Blockchain companies. 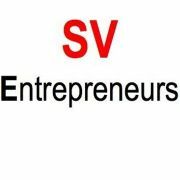 Join 250+ attendees from the venture capital and global investment community, including select VC executives, influential long-term investors, corporate ventures and corporate executives, asset management companies, and a group of high potential local CEOs. Compliance: Tax Law, Patents & Privacy, Utility Tokens – Crowdfunding Legislation, Security Tokens – Equity Act, and The Structure of a Crypto Fund.